Triplet rooms are most affordable with same luxurious facilities. 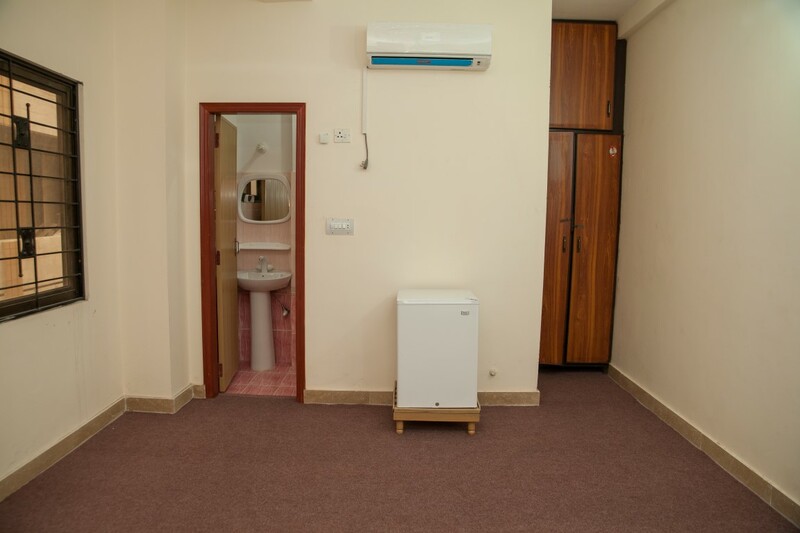 Rooms are facilitated with air conditioner, fridge,carpet, attached washrooms,multiple backup power sources, multiple Internet connections, separate cupboards and many more. Deluxe rooms are most affordable with same luxurious facilities. © 2019-20 Qureshi Girls Hostel. All Rights Reserved.